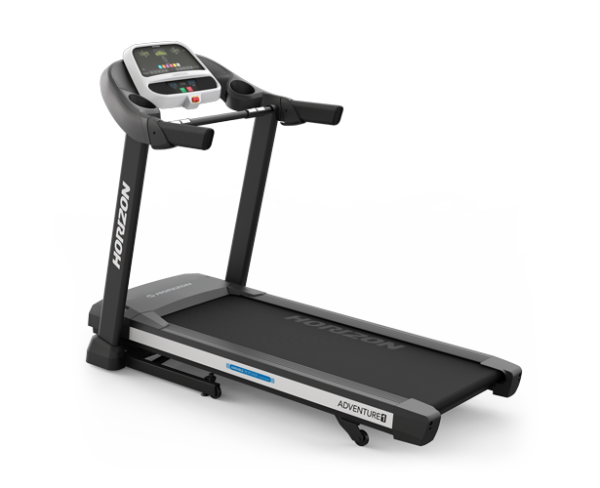 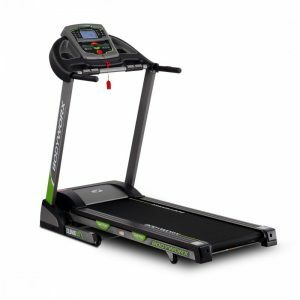 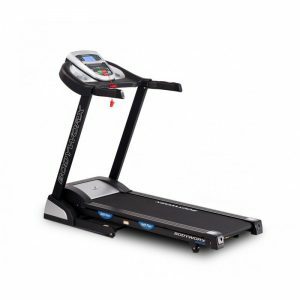 The New 2018 Horizon Adventure 1 treadmill is loaded with features that make your workouts more interesting, engaging and effective to keep you moving toward your goals.Simple controls on a durable folding frame make this treadmill perfect for walkers and joggers who just want to get on and go. 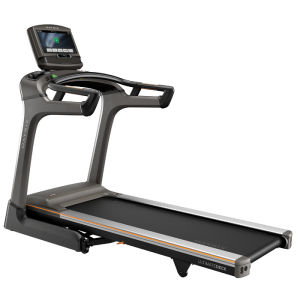 Integrated speakers let you turn up your music for extra motivation. 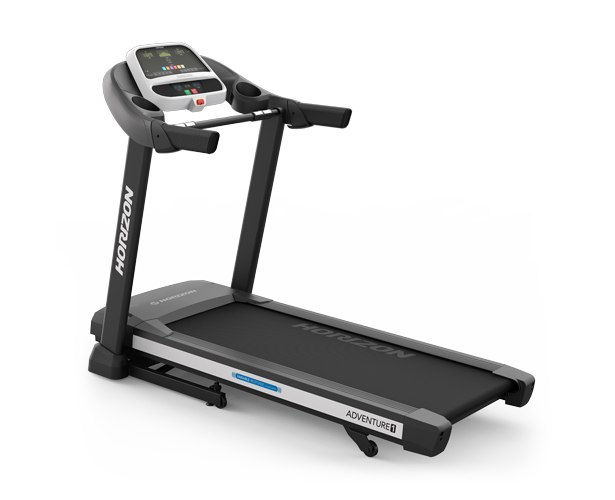 User Weight Capacity: 125 kg.